Are you being called to practice Reiki on yourself, loved ones or to help others? This level is great for those of you who are feeling called to practice Reiki, whether personally or professionally. We always include sound technology to support the experience and practice. We’ll make sure you have a clear understanding of the technology and how to use it so that you can include it in your practice, if desired. We’ll also share some business information and advice including practical and energetic ways to build your practice for those who are wanting to serve clients. No worries if you don’t. No matter your intention or focus, you’ll gain from the experience. This experience will deepen your understanding of Level II (which will help you as a practitioner, whether you are doing this for personal or professional reasons) to further enhance your Reiki practice. You’ll gain new tools and methods. The course will include lecture and practical experience. Oh yes, and we’ll always include sound technology! Cost: $444 for Reiki Masters Teachers. Lunch: You’ll have a short break each day. There are many restaurants nearby or you can brown bag your lunch. Allyn Evans, MBA, a residential trainer for The Monroe Institute (the world’s leading residential educational center for exploring expanded states of consciousness), has been teaching Reiki since 2013. Recently relocating to Mississippi, she is now opening time slots for individuals. Due to her extensive training and travel schedule, she has limited availability, but wants to continue helping individuals. Allyn Evans and Brian Dailey, MD (Energy Medicine Squared) teach Reiki and Sound Healing in the United States and abroad, including Spain, Italy and England. Allyn is a speaker, author, blogger, former university professor, former newspaper columnist and consultant. She earned a BA in Psychology from the University of Mississippi and an MBA from Texas Tech University. Allyn teamed up with Brian Dailey, MD, to launch Energy Medicine Squared and provide an organized means to share energy medicine modalities, research and teachings to others, particularly individuals who are either seeking to improve their lives or to heal by using alternative options (to complement conventional treatment). She’s also the creator of the Meditate Like the Masters training/coaching program. Allyn served as President and Educational Director for Samvit Wellness, which is now a part of the Shealy Wellness organization. Allyn is based out of Jackson, Mississippi. If you are only needing Reiki II certification, please email. The cost for a one-day certification is $222 per person. Do you want to experience how to work with energy? In this workshop, not only will you earn Reiki I and II certifications, you will learn how adding binaural beats (sound technology) transforms the experience. This workshop provides an opportunity to expand your consciousness, fine-tune intuition, and enhance your human energy field significantly in a matter of seconds. We know because we have measured it! What does this mean for you? It means that you will have the ability to more effectively access and utilize healing energy, specifically in this case, Reiki energy. Sign up now. Limited to 10 participants. Want to experience an individual session first? Here’s the link to schedule an appointment. You’ll receive $44 off the price of the course. What makes our Reiki trainings unique? It all started in Spain in the late 1970s, when an enterprising woman named Carol de la Herran combined the practice of Reiki with binaural beats. To our knowledge she is the first person to do this. Others familiar with the work of Robert Monroe, the creator of a sound technology discovered to have the capacity to help us reach deep, meditative and healing states, followed her lead. All we know is that something special happens when the two are combined. Who would benefit from attending? Individuals interested in healing themselves and others. More specifically, this course is excellent for those who desire pain relief or healing for themselves. It’s also ideal for someone who wants to help others, whether personally or professionally. It’s also good for those desiring to be in good energy, with good people! We also know attending our course helps individuals manifest abundance and personal healing in their lives! It just works! We hear amazing stories from participants, even months after they attend. Sign up now. Limited to 10 participants. We are not the only ones who think Reiki is a vital healing tool! Reiki has been integrated into many health care settings, including hospitals. Studies on Reiki, in peer-reviewed medical literature, have shown this energy therapy will reduce anxiety and pain, induce deep relaxation, improve fatigue and help relieve the symptoms of anxiety and depression. Also it has been shown to improve neutropenia (low white blood cell counts) and anemias (low red blood cell counts) easily! Do you know what a transfusion costs? It’s a lot! We have witnessed how effective it is with people under-going chemotherapy and radiation treatments. Is it a good thing to be in a whole brain state? Sure it is! This way you are better able to access your whole brain, which gives you access to the intellect and analyzing ability of the left brain and the intuitive, artistic, creative insight of the right brain. Adding Hemi-Sync to our activities, then, will help us more readily achieve a whole brain state. We think putting the two together makes all the sense in the world! Wait, I thought you had to wait before obtaining the next level. If you have ever heard that you are supposed to take one level at a time, you are not the first. It’s common practice for the two to be combined. It tends to be driven by economics. Although, we do it for numerous reasons. The main reason is it just works! We think it’s the addition of Hemi-Sync that help the most. We also do it for convenience for you, the student. What do we do during the training? This experience is a combination lecture and experience. You’ll get to practice what you learn on fellow students and you’ll also be someone who receives a treatment. We’ll include Hemi-Sync meditations too. We like to keep our class size small to provide lots of personal attention. Sign up now. Limited to 10 participants. 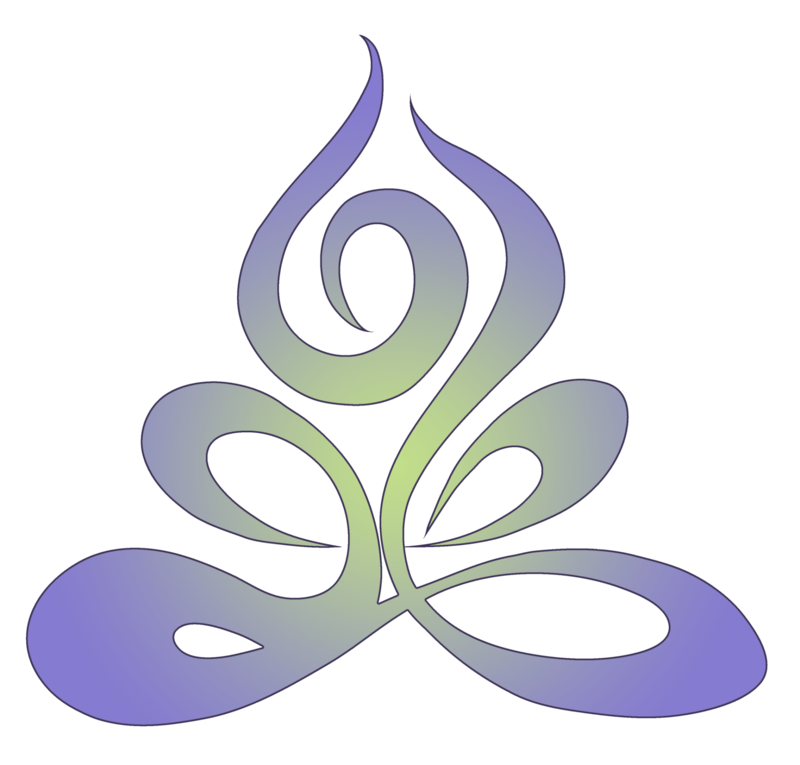 Course details: Cost: $444 for Reiki I and II. Each level costs $222. Each date starts at 10:00 a.m. and ends by 5:00 p.m.
Allyn Evans, MBA, a residential trainer for The Monroe Institute (the world’s leading residential educational center for exploring expanded states of consciousness), has been teaching Reiki since 2013. Recently relocating to Mississippi, she is now opening time slots for individuals. Due to her extensive training and travel schedule, she has limited availability, but wants to continue helping individuals. Allyn Evans and Brian Dailey, MD (Energy Medicine Squared) teach Reiki and Sound Healing in the United States and abroad, including Spain, Italy and England. Allyn is a speaker, author, blogger, former university professor, former newspaper columnist and consultant. She earned a BA in Psychology from the University of Mississippi and an MBA from Texas Tech University. Allyn teamed up with Brian Dailey, MD, to launch Energy Medicine Squared and provide an organized means to share energy medicine modalities, research and teachings to others, particularly individuals who are either seeking to improve their lives or to heal by using alternative options (to compliment conventional treatment). She’s also the creator of the Meditate Like the Masters training/coaching program. Allyn served as President and Educational Director for Samvit Wellness, which is now a part of the Shealy Wellness organization. If you are only needing Reiki II, please email us. The cost for a Reiki I or II level is $222 per person. If you do both, the cost is $333 per person.